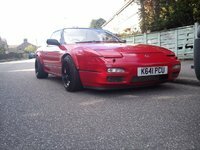 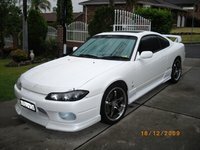 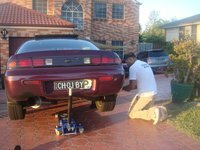 Start a new Nissan 200SX question. 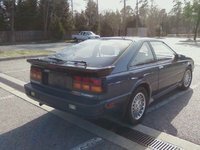 The 200SX was a small, affordable, sporty coupe that was sold in the US from 1974 through 1998, with a brief hiatus from 1990 to 1994. 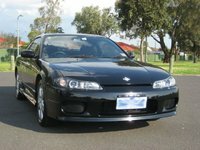 It was meant to compete with the Toyota Celica, but it also went up against the Honda Civic. 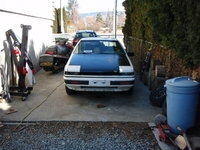 The 200SX started life as a separate model under the Datsun brand. 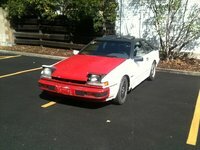 In the mid-'80s it was rebranded as a Nissan. 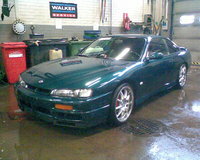 After its early-'90s break, it returned as the coupe version of the Sentra. 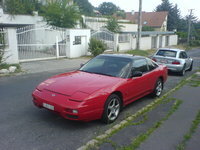 The 200SX earned a reputation as a car that looked boring on paper but performed much better than expected. 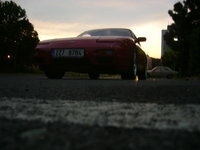 Many drivers found it fun to drive, despite its small engine and bland styling. 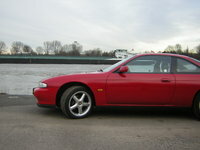 The 200SX was discontinued after 1998 due to slow sales, a problem that plagued all sporty coupes.